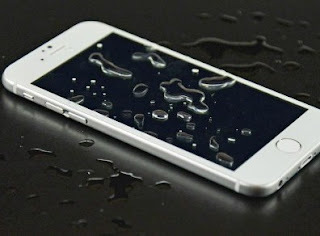 A few days ago some enthusiasts have tested the water resistance of the new flagship Apple iPhone 6S Plus and Samsung Galaxy S6 Edge. Both smartphones have been immersed in water for 30 minutes after the time continued to work flawlessly. Now, a similar test held two news Apple: iPhone 6S and iPhone 6S Plus. Interestingly, after 60 minutes in the water apparatus continued to function normally. After drying, the port for the Lightning-connector and headphone also worked flawlessly. Note that formally none of the devices, including the Galaxy S6 Edge, it has no protection against moisture. We strongly recommend to carry out similar experiments with your smartphone.